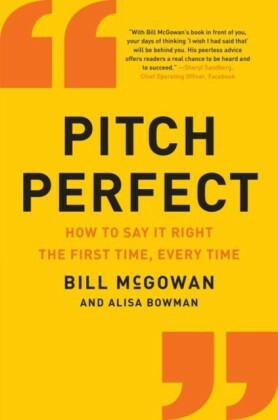 The pitch is the absolute essence of modern business. Ideas are the most valuable commodity in the modern economy and it is human skill which develops them. 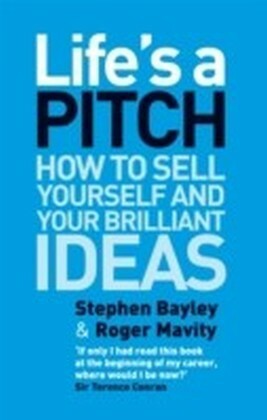 In pitching for new business, ideas and emotional intelligence dominate. 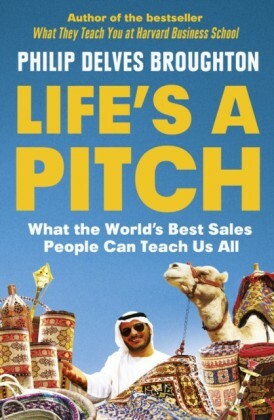 However the skills of the pitch are not only relevant to the world of business, rather they apply to just about every significant personal transaction in your life...Life's a Pitch is the ultimate how-to book - a mixture of mechanics and magic. Nothing like it has been written before. 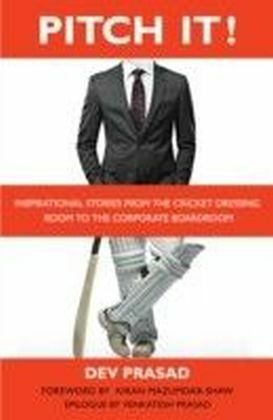 A mixture of mentoring, graphics, anthropology, market research and modern Machiavellianism, this book will prepare you for success. So whether at a sales conference in corporate conference room hell or over lunch at a glamourous restaurant, Life's a Pitch tells you how to handle human transactions. 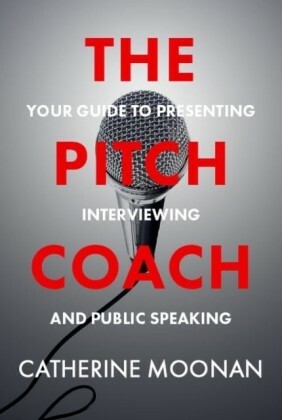 A pitch is not a meeting, it's a drama. A pitch is not about transferring information, it's about transferring power. It is business, but it is also theatre. 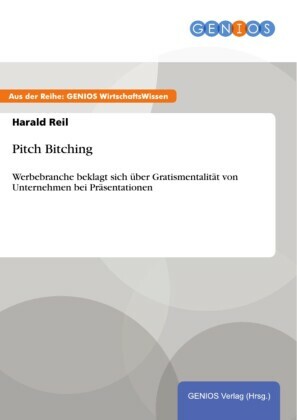 And the results of a successful pitch are - quite simply but rather persuasively - money and power.Part inspirational manual for business, part guidebook to a successful and happy social life, Life's a Pitch is written as the result of an accumulated half century of (mostly successful) pitching by the authors. 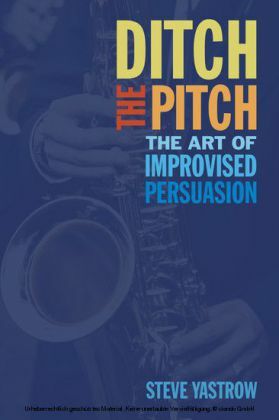 Ground-breaking and genre-busting, it will transform the way you think about the art of persuasion for ever.